Oliver Ward is a freelance journalist and the political editor of ASEAN Today. A self-professed politics junkie, he has been featured in The London Economic, International Policy Digest, The Duran and The East Asia Gazette among other places. 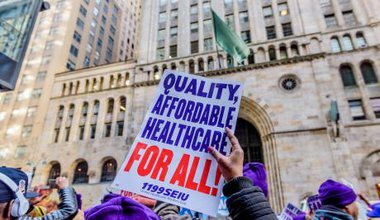 Expanding public health coverage, rather than universalising it, might be a more realistic goal. La generación del milenio y la política: ¿hay esperanzas? 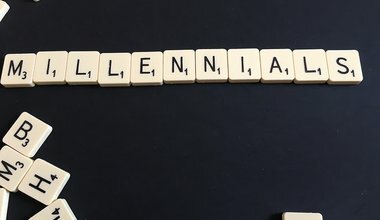 Millennials are confronted by political systems that don’t look like them, speak like them or address their core concerns, but that may be changing.